A strong earthquake of magnitude 6 that shook multiple of Colombia’s cities on Saturday left only minor damage, according to authorities. 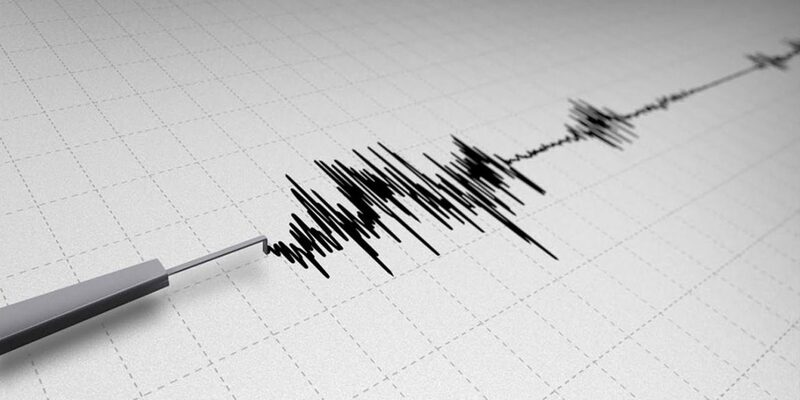 The earthquake occurred around 2:30PM some 124 kilometers under Versalles, a municipality in the southwestern Valle del Cauca province, and was felt in mayor cities like Bogota, Cali and Medellin. Despite the magnitude of the quake, no people were either killed or injured. The city that was most affected was Cali where local media reported that cracks had appeared in four buildings, including a hospital. Several electricity posts came down, but without injuring anyone. Four people were rescued from an elevator that had gotten stuck during the quake. In Manizales, the capital of the Caldas province, multiple windows of the city council building came down, but no structural damage was reported.